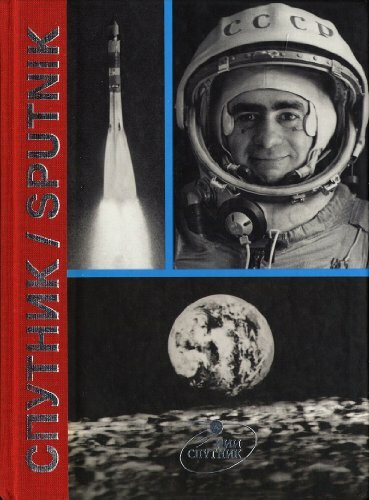 Despite the ample documentation in this study--both historical and photographic--there was never a Cosmonaut named Ivan Istachnovik, nor was he lost in space. Nor does the name Joan Fontcuberta appear anywhere in these pages. However, Sputnik brilliantly stitches Fontcuberta himself (as Istochnikov) into this illustrated account of the saddest moment in Soviet history that never happened. Fontcuberta has created his most far-reaching work.